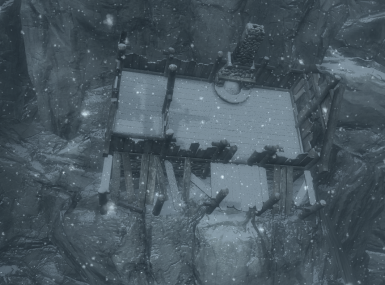 Its fix the layout inside the College of Winterhold, adding destroyed building's and rubble outside the College of Winterhold. 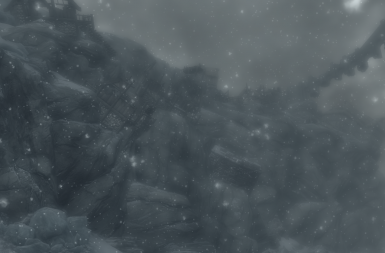 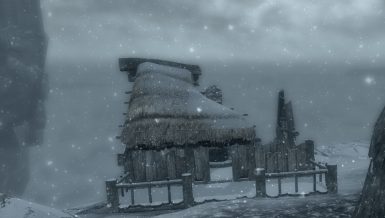 This is something i Stared last year to fix the layout inside the College of Winterhold, now i thought to add destroyed building's and rubble around Winterhold to make it more of a Collapse city. 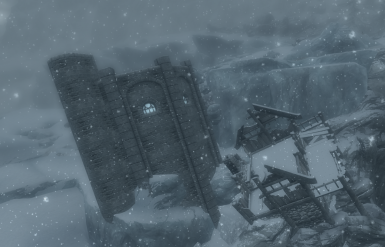 Changes the College of Winterhold Doors to make more sense, adding destroyed building's and rubble outside the College of Winterhold. 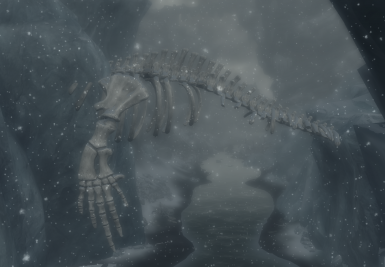 Adding a skeleton of a ?